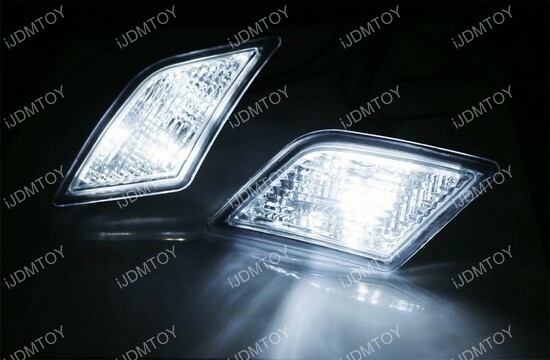 Q: What vehicle to these LED lights fit in? 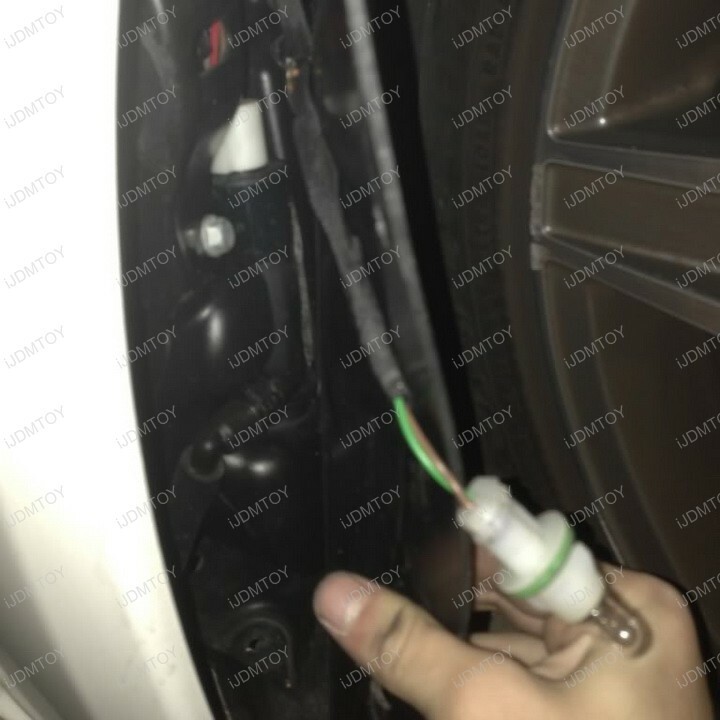 A: You will simply need to tap the wires to the stock fog lamp harness to install the LED side marker lamps. 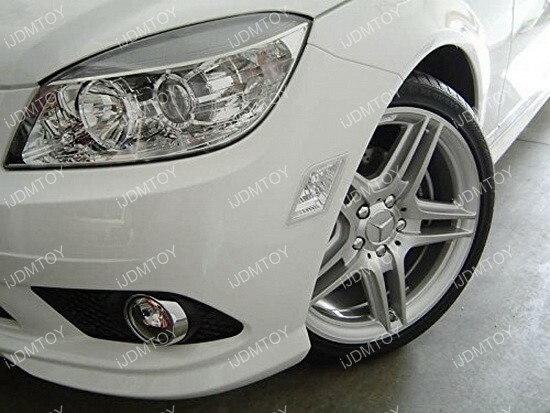 Q: Are these side marker lights plug and play? 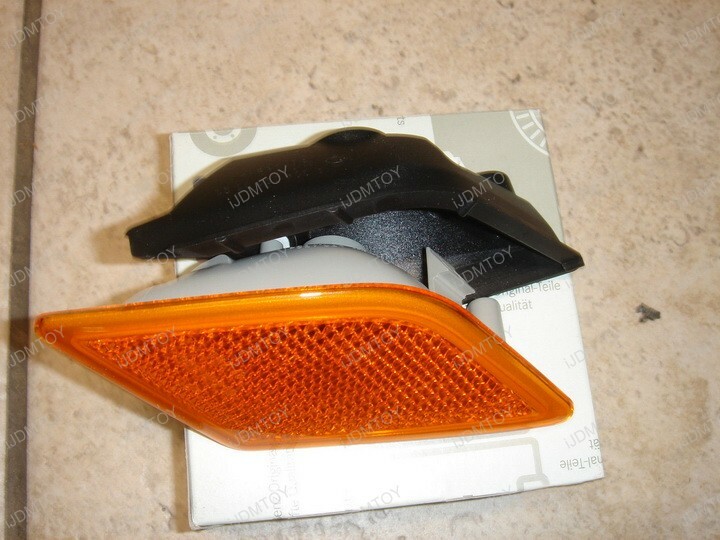 Q: Do I have to use a pry tool to remove my stock side marker lamps? 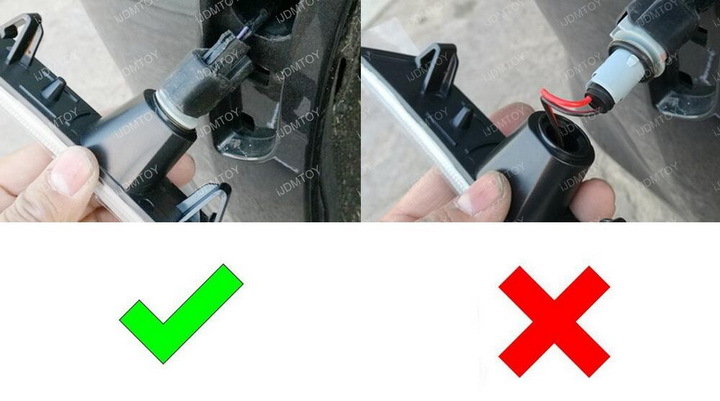 A: While you can use a pry tool or a flathead screwdriver, it is not necessary to do so since you can remove them with your bare hands. 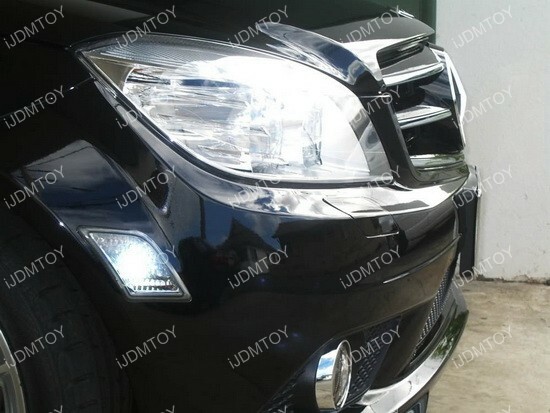 A: The following are steps on how to install the clear lens LED side marker lamps on your Mercedes Benz. 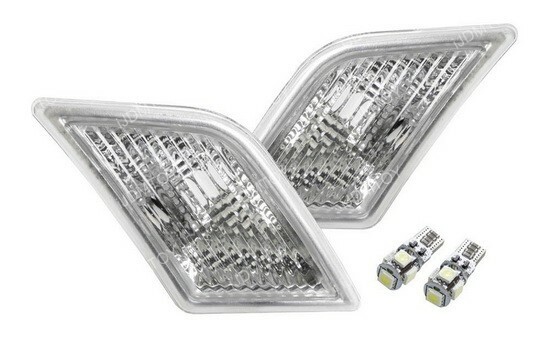 We also have a general installation guide available on how to install LED Side Marker Lights. Step 1: Open the wheel well liner to access your working area. 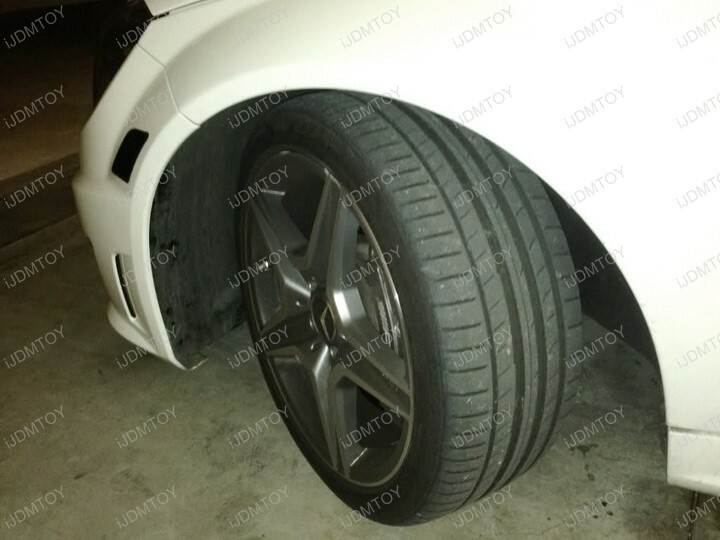 Turn your wheel towards the center to give yourself clearance. 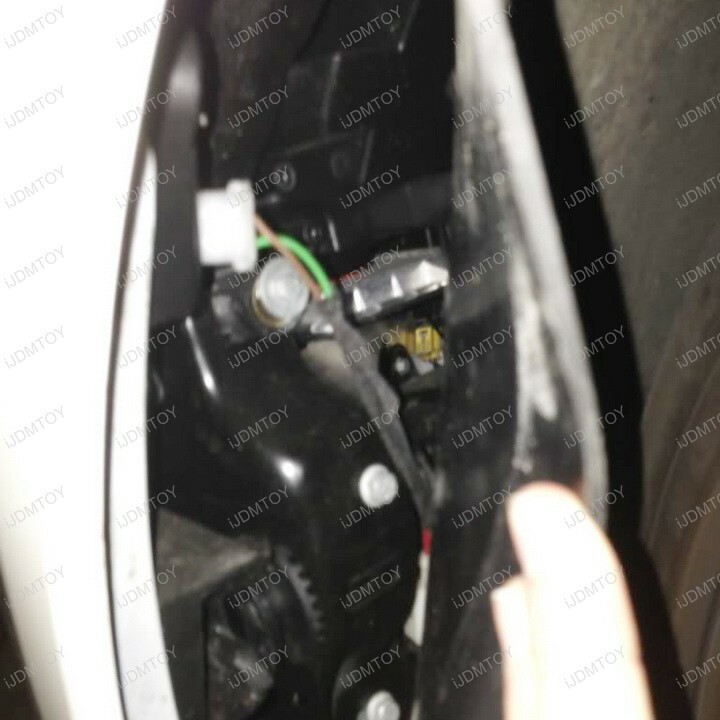 Step 2: Once you've revealed the back end of the stock side marker lights, unplug out the adapter from the side marker light. 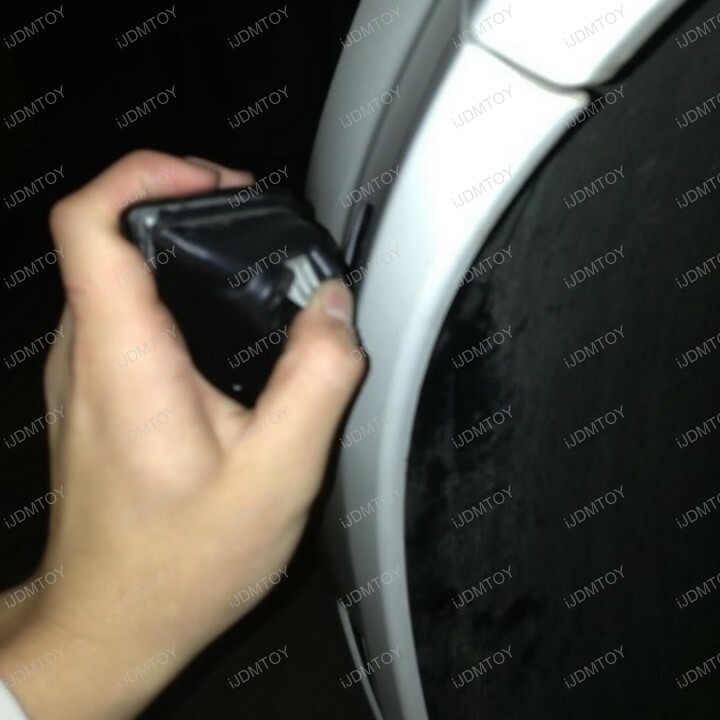 Step 3: You'll find that when you try to remove the OEM side marker light that there is a back piece attached to it. 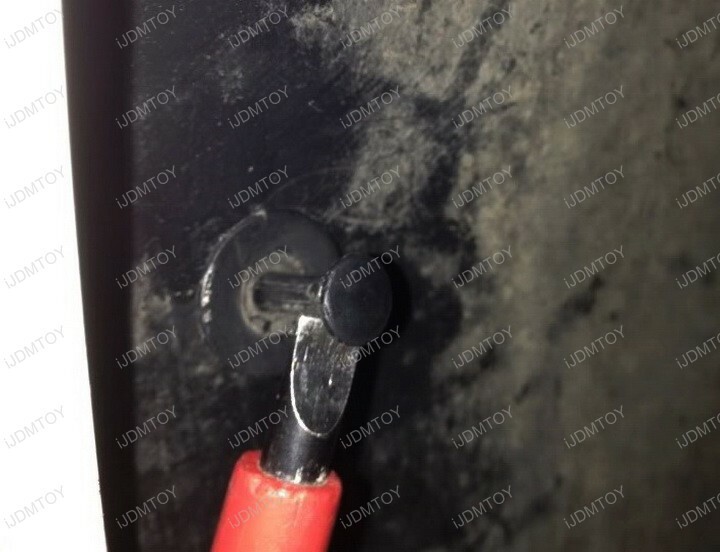 Remove the screw holding the back piece and the sidemarker light together. 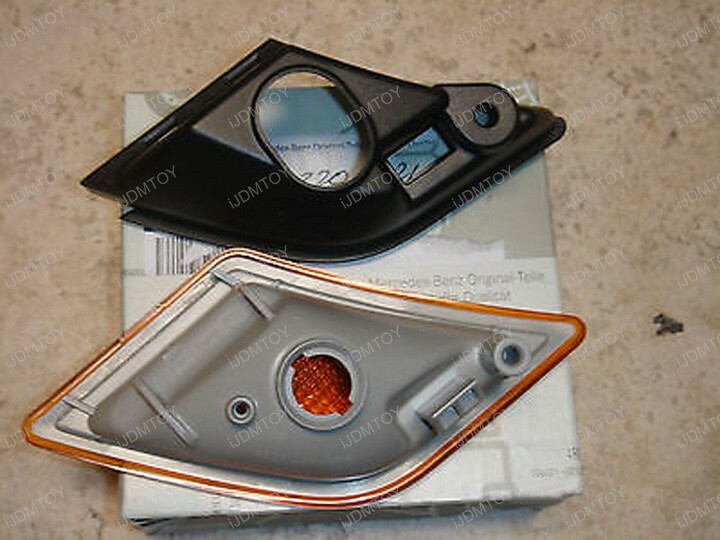 Take out the back piece before fully removing the side marker light. 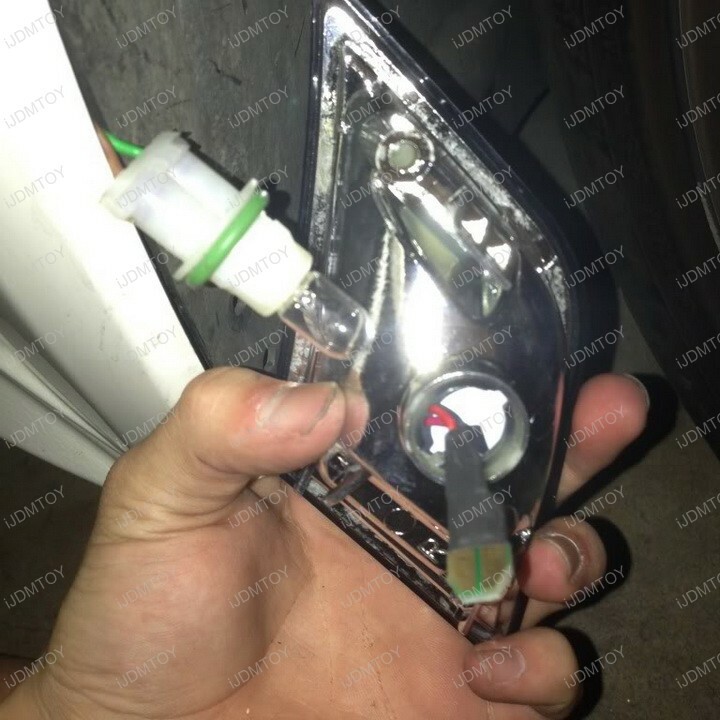 Step 4: Directly replace the factory side marker light with the LED side marker lamp. 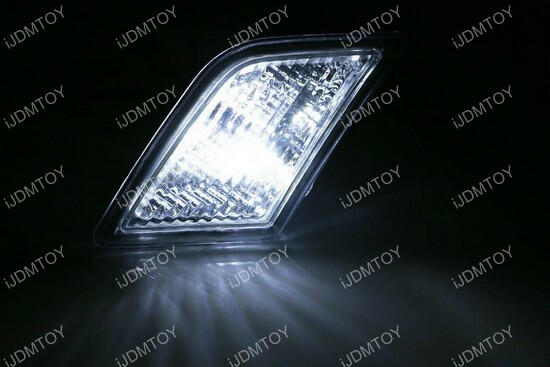 Take out the incandescent bulb and plug in the LED bulb from the new side marker lamp. Close the wheel well liner to finish. 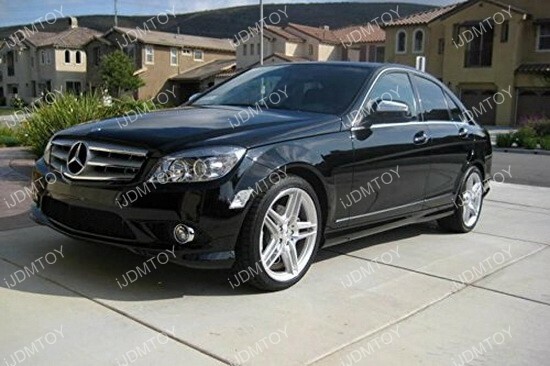 This page feature this pair of Euro crystal clear lens side marker lamps with error free xenon white LED bulbs combo set for the following Mercedes Benz W204 C-Class replacing their original amber sidemarkers with the stock incandescent bulbs inside. 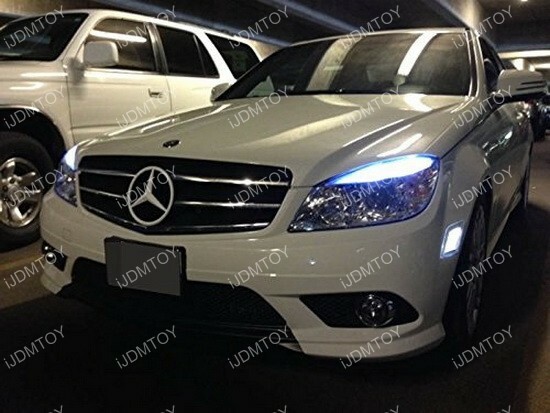 These Euro clear lens with xenon white LED lights will give your C-Class a nice clean look with brighter the light! 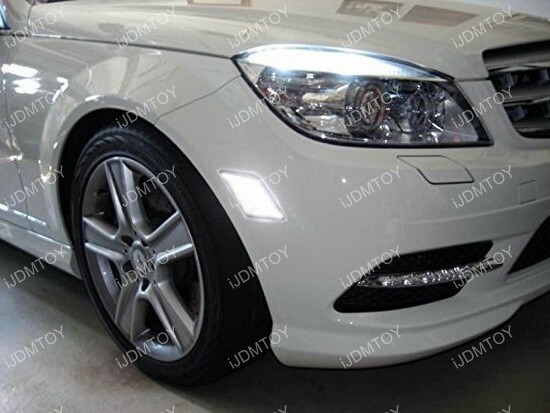 My xenon white LED side marker lights work great on my Mercedes C300. No message on the dash. Is what I expected.